As one of the most popular SUV models on the market, search a wide selection of Nissan Qashqai used automatic vehicles at Motorpoint. Our range of Nissan Qashqai used automatic cars offer a spacious interior, high build quality and SUV body styling. A stylish and dynamic compact crossover, an automatic Qashqai is ideal for those in search of a more relaxing driving experience. Available across a choice of trims and engines, select a used 1.5-litre petrol or a nearly new 7-seater 2.0-litre diesel, depending on your needs. 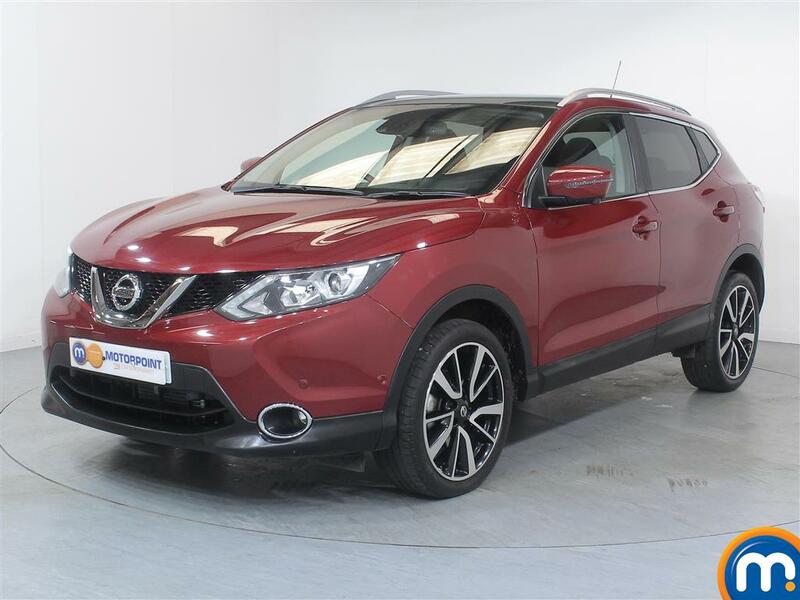 With a large selection of used and nearly new Nissan Qashqai automatic cars for sale, here at Motorpoint we make it easy for you to find your ideal car. As well as browsing online, visit your local dealership where we can help you with finance, part-exchange and arrange a test drive. Watch Ken Gibson&apos;s video review of the Nissan Qashqai above or read the full review here.